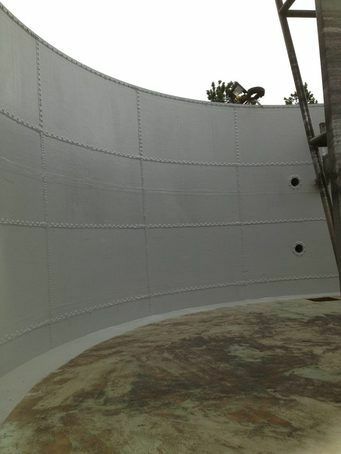 A GRP tank liner is a cost-effective alternative to replacement and will extend the life expectancy of a tank by approximately 15 years. 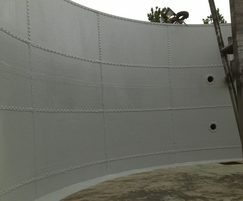 By lining with fibreglass it also eliminates contamination to the tank's content. It can be combined with different resins to provide a chemical-resistant surface. 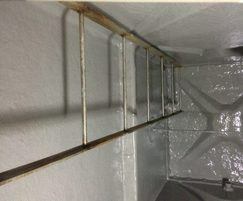 Lining Systems GRP Ltd is City and Guild confined space trained and endeavors to comply with all on-site regulations.